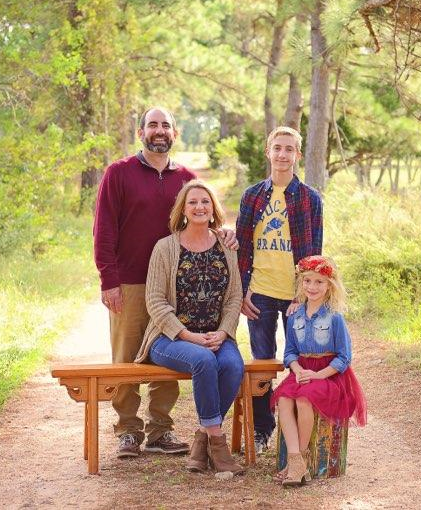 Meet Jill Waters ( Agent) and her family. Jill loves spending time with her family, loves camping and most of all loves helping folks with their insurance needs. Information required for a no obligation estimated Insurance rate is simple. Just take a moment to contact our office, by filling out our form and click the submit button, for your Log or Timber Home insurance needs. There is no charge for a quote. * Garage (Yes/No): If yes, is it attached or detached, and number of cars. * Basement (Yes/No): If yes, include Sqft/Finished Out? * Any Porches (Yes/No): If yes, total sqft and are porches covered or open? Any Other Structures: If so, please list: type, size, roof, foundation, and value of structures. * Any Swimming Pool/s (Yes/No): If yes, is there a locked fence around it or property? * Any Dogs (Yes/No): If yes, list the number and breed/s. * Monitored by Alarm (yes/no): If yes, what type of alarm system. Tell us a little more about your home/property. List any additional information/comments that may be relevant to the house/property to be insured. Copyright 2014 Log Homes Insurance. All rights reserved.